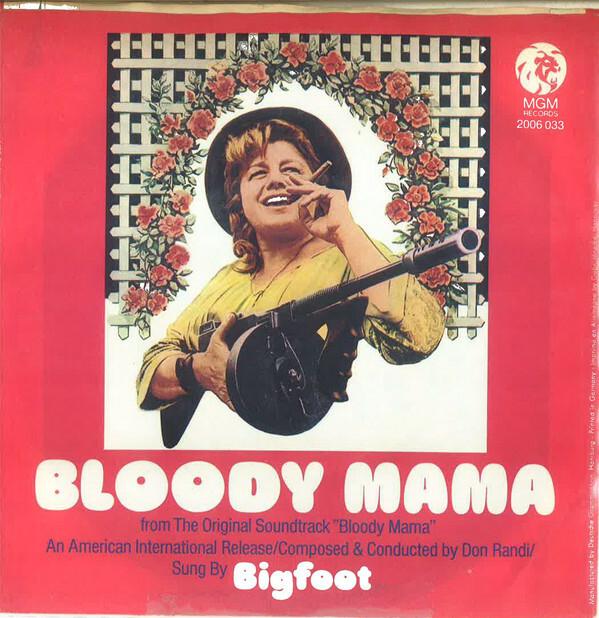 European release of this 45 rpm arr/comp Don Randi, sung by Bigfoot, from the original soundtrack of Bloody Mama. Scratch on Bloody Mama sides is audible for a moment and plays through. Flip sounds good all the way through. 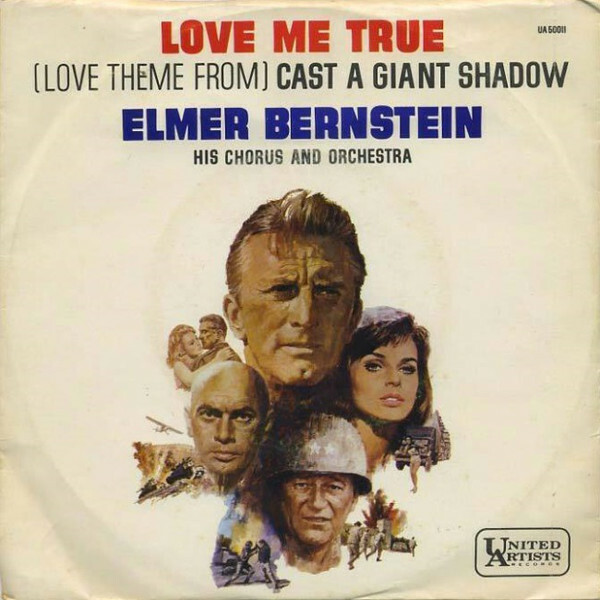 Sleeve and vinyl otherwise VG+.